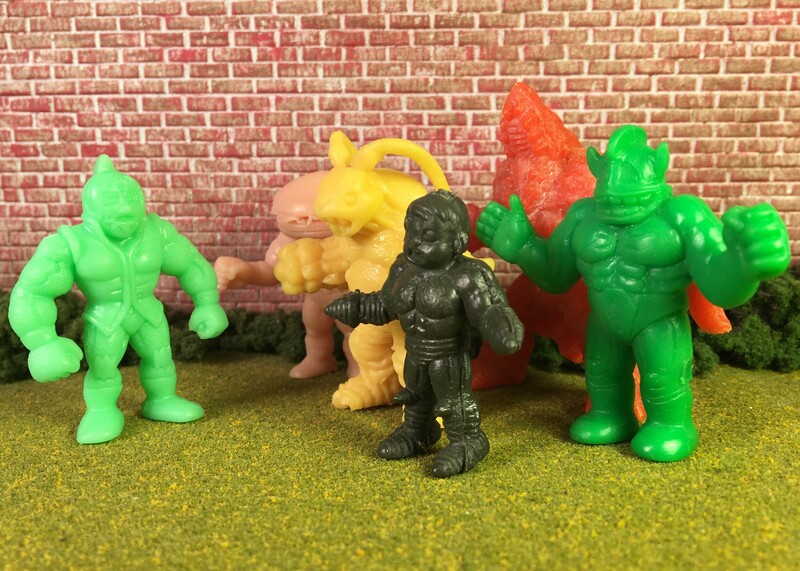 The Green #166 figure’s first day at university. About a month ago I declared I was going to attempt to collect the final 11 figures I needed for a Master Set of 1,528 M.U.S.C.L.E. figures. I honestly did not expect anything to happen. I couldn’t have been more wrong. I was contacted by sugarpappy very soon after posting my declaration. He said that he could help me move one figure closer and we easily worked out a deal. It is infinity cool that I have moved one figure closer, but that’s not the best part of the story – not even close. I told my wife that the figure could be one of my Christmas gifts. 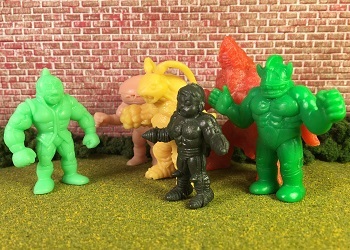 She told the boys that she got me one of the last M.U.S.C.L.E. figures I needed and they were super excited to give it to me. They have never been so excited to give someone a gift. Again, I’m very excited to add the figure to my collection and the guide. However, I’m much more appreciative to sugarpappy for adding some extra holiday excitement for my boys. I really can’t thank him enough for giving my sons a very real bit of holiday magic. 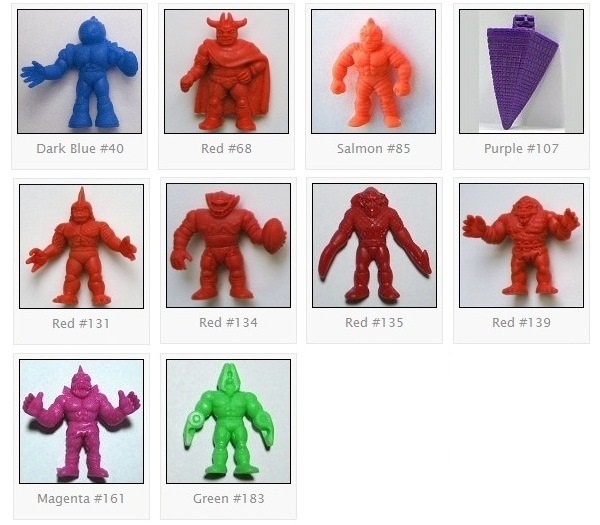 If you have any of these figures, then please email me. Thank you in advance to anyone that can help! This entry was posted on Thursday, December 15th, 2016 and is filed under History, Research, UofM News. You can follow any responses to this entry through RSS 2.0. You can skip to the end and leave a response. Pinging is currently not allowed. You didn’t happen to get it for 50 cents did you? No, but I think it was pretty fair.